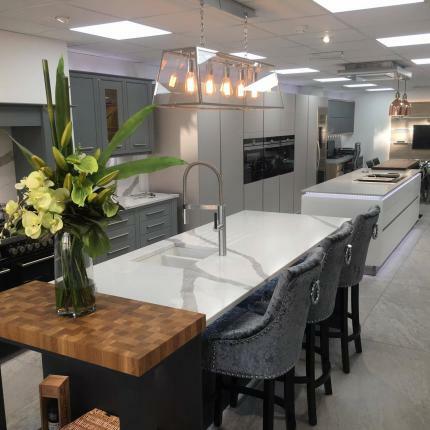 At Benchmark Kitchens & Interiors in Oxford we specialise in the design, supply and installation of quality fitted kitchens. Richard was so helpful with coming up different ideas. Nothing was too much when we kept changing the type of worktop. His eye for detail was impeccable with making sure everything lined up. Overall the experience was amazing we now have a beautiful kitchen that you can see the quality compared to others. From our first meeting until the completion of the installation we experienced professionalism, with practical alternatives suggested, but never any pressure on final decisions. We would not hesitate to recommend Richard and his team for their knowledge and professionalism throughout the entire project. This contemporary yet fully bespoke design, needed to give the kitchen in this stunning new development an understated, yet opulent feel. 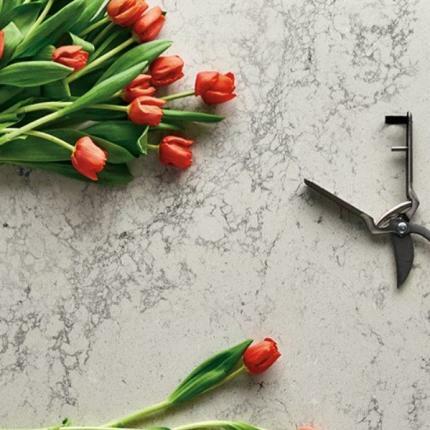 You don’t have to go all out to give your kitchen a fresh new look. 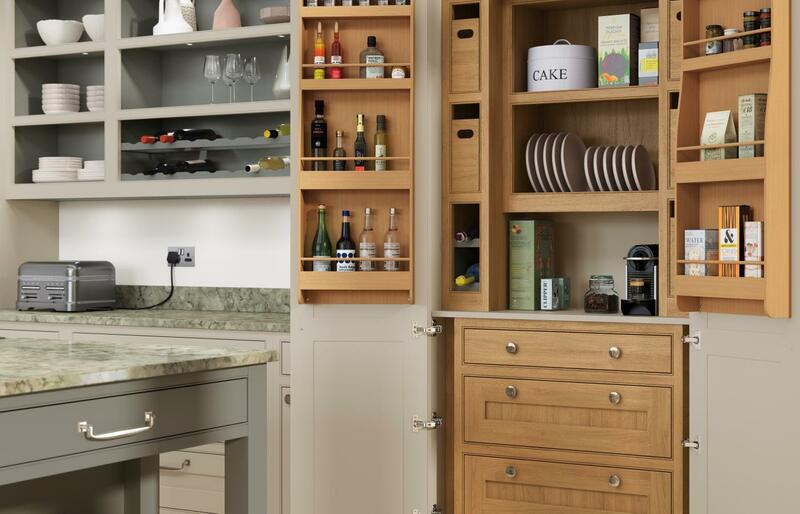 If your units are still in good condition, a cheaper and easier option would be to just update the work surfaces.